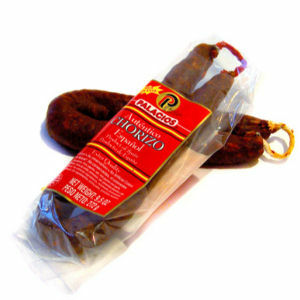 Authentic Hot Chorizo from Spain. Extra Quality. All Natural. No preservatives. No artificial colors. Great for Cooking, with eggs, as a sandwich. Enjoy.